In the wake of #MeToo movement, the 20th edition of Jio MAMI Mumbai film festival, Sunday, arranged a special session on sexual harassment, with the aim to sensitise people about it. The session was held at a suburban multiplex with filmmaker Anusha Khan and Asiya Shervani, an advisor on sexual harassment prevention. It was moderated by director Ruchi Narain. 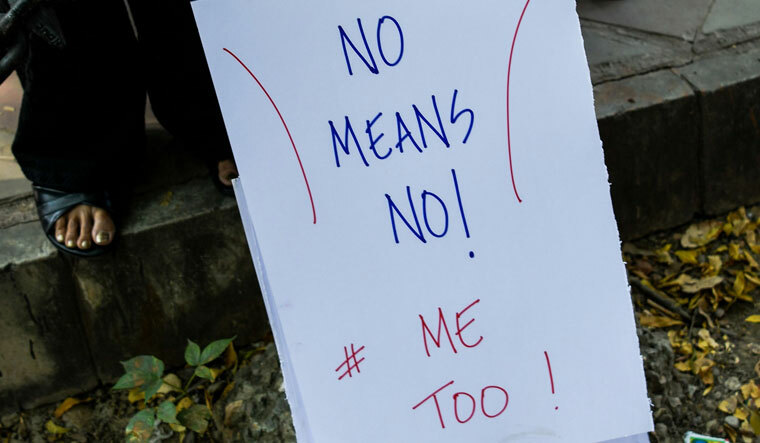 Khan and Shervani touched upon topics like the basic definition of sexual harassment, what is a workplace, role and responsibilities of the internal complaints committee (ICC), among other things. "We need to understand this deeply, so this session was conducted. When you talk about sexual misconduct, you don't know what it exactly means and not many people were aware about the definition of workplace is so wide. We ourselves misunderstand things. Maybe the men don't know about these things in detail," said Ruchi. She further added, not just women but now men too will have to watch themselves. "When both men and women understand things properly then we all can live in peace and respect each other as it will be consensual." Two more session on #MeToo will be conducted by MAMI on Tuesday. "We are fortunate that there are lot of members of Women Cinema Collective (WCC), a body formed by women of Malayalam film industry for sexual harassment cases, so there will be a session with them. We as an industry can learn so much from them. "There is another session about, the way forward. It is a big question. How do we move forward? What are the systems in place?. We are thrilled a person like Aamir Khan is on the panel with noted writer Vinta Nanda," Ruchi said.